Why use Triple R Oil Cleaners? 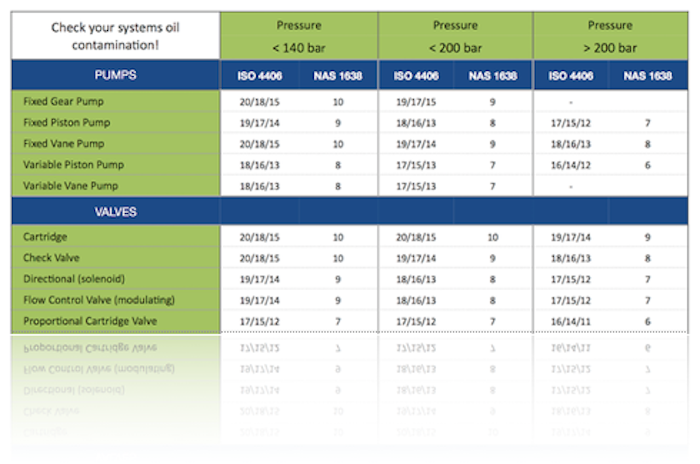 Use the ISO cleanliness codes to set the target alarms for your own machinery cleanliness levels. ​Every system requires a certain level of cleanliness. The degree of cleanliness greatly depends on the type of components installed on your machinery. 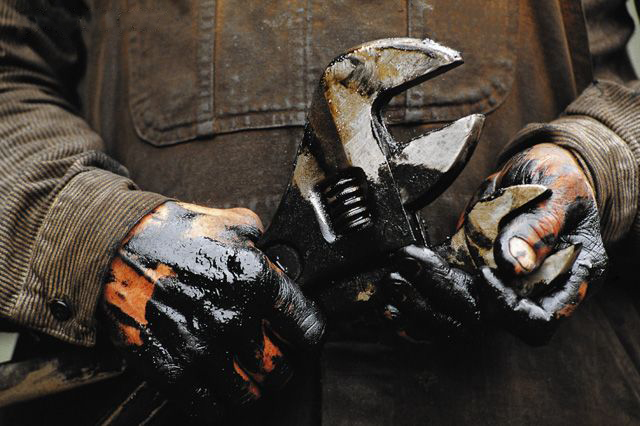 Mistakes most owners of hydraulic machinery make, and how to avoid them.